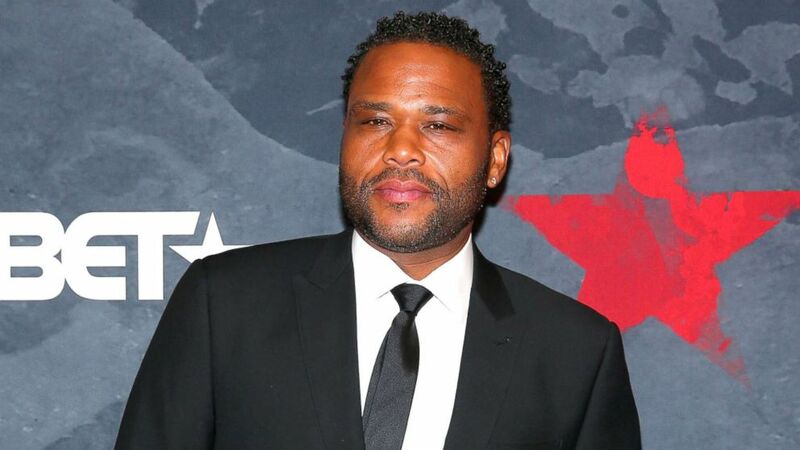 Anthony Anderson, star of "Black-ish," has been accused of assault. Actor Anthony Anderson -- the star of the ABC sitcom "Black-ish" -- is under investigation by the Los Angeles Police Department after a woman alleged he assaulted her, authorities said. "We have a crime report listing him as a suspect in a crime," an LAPD spokesperson told ABC News on Saturday. “It is an open investigation." Police released no additional details. (Paul Zimmerman/WireImage/Getty Images) Anthony Anderson attends the 2017 Black Girls Rock! at New Jersey Performing Arts Center, Aug. 5, 2017, in Newark, N.J.
"It's unfortunate that anyone can file a police report whether it is true or false," a spokesperson for Anderson said in a statement to ABC News. "The authorities have not contacted Anthony or any of his representatives about this matter. Anthony unequivocally disputes the claim." The allegations against Anderson, 47, who is married, were first reported on the online celebrity news site The Blast. Citing unnamed sources familiar with the situation, the website reported that the woman filed a complaint with the LAPD's Hollywood Division, claiming Anderson assaulted her more than a year ago. She claims the incident occurred during a meeting in which she and Anderson were discussing business opportunities. 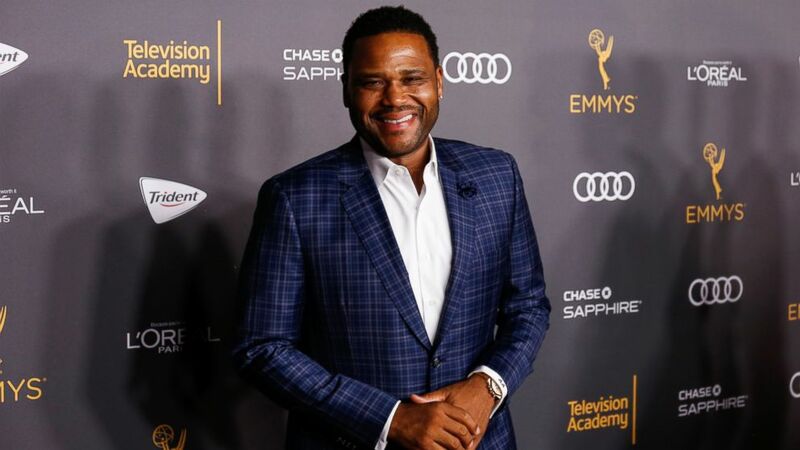 (Willy Sanjuan/Invision/AP) Anthony Anderson arrives at the 2016 Primetime Emmy Awards Performer Nominees Reception at the Pacific Design Center, on Sept. 16, 2016, in West Hollywood, California. The woman first met Anderson while working at an event he hosted, according to the report. The allegations come a little over a week after Anderson received an Emmy Award nomination, his fourth in four years for best actor in a comedy series.